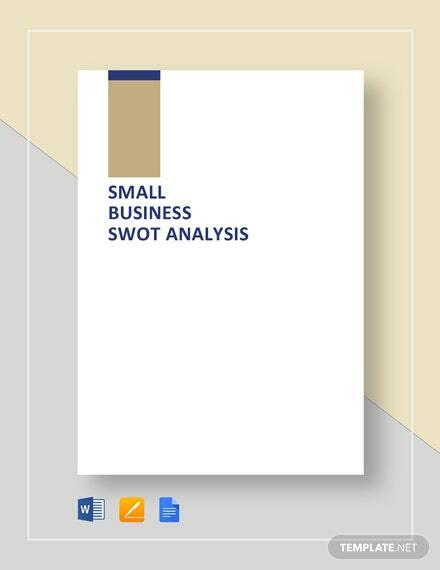 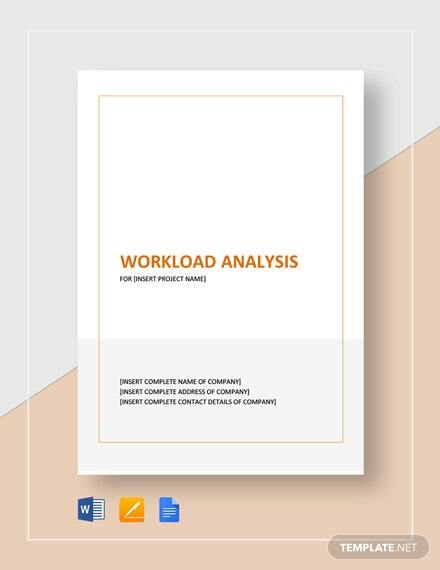 Help your company implement tasks by breaking down projects into smaller, manageable components. 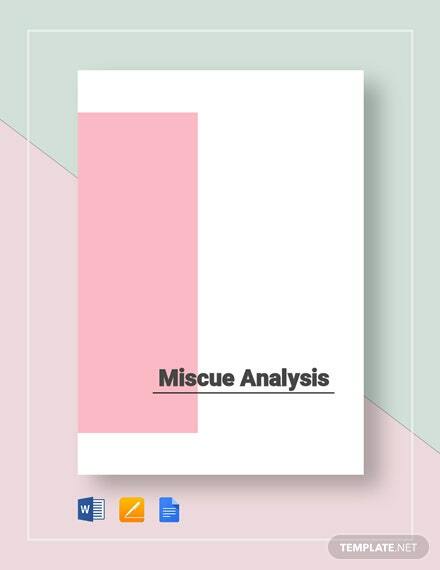 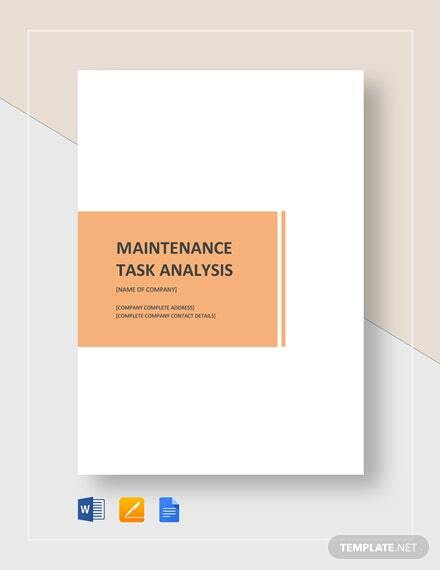 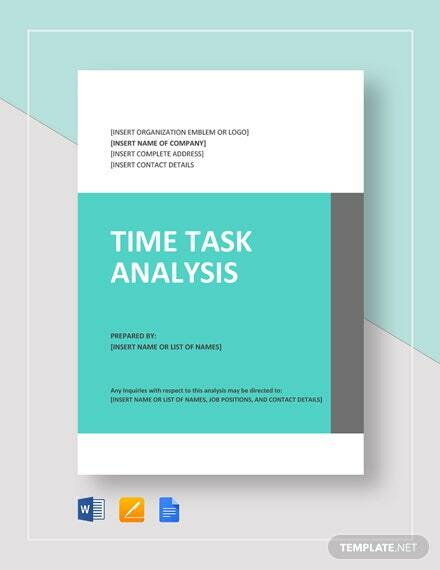 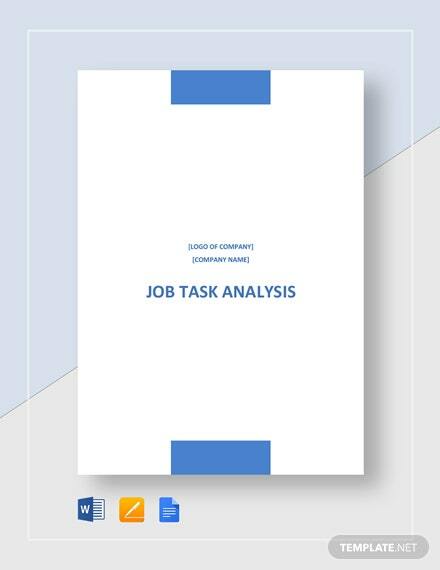 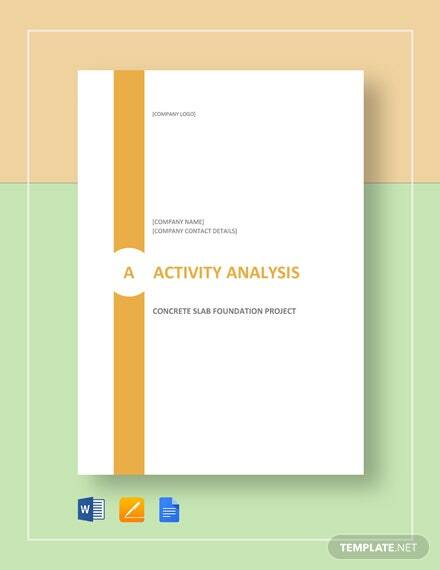 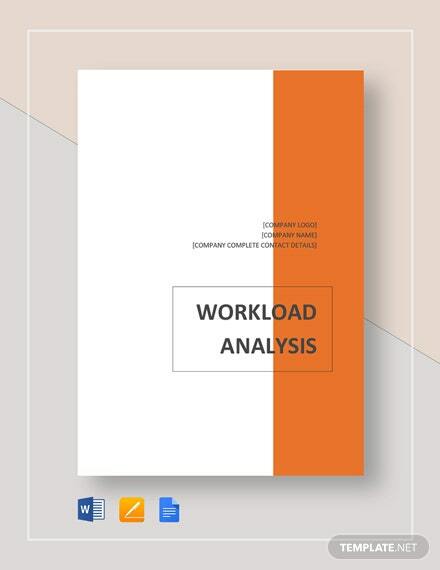 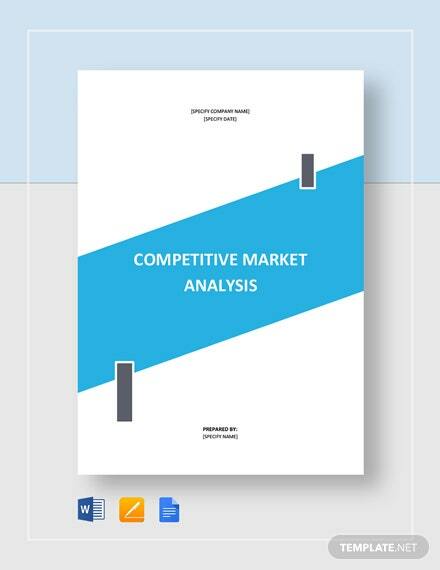 This task analysis template is designed for a company’s human resources department. 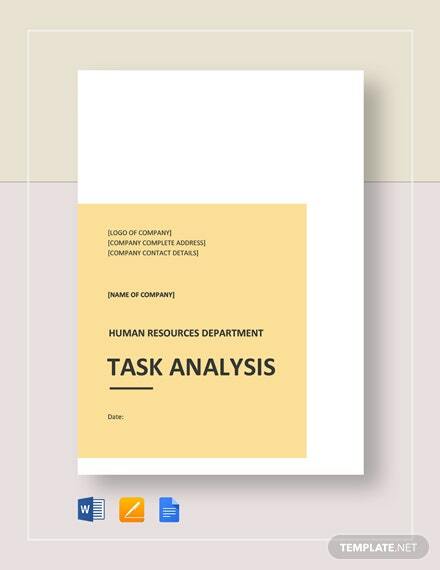 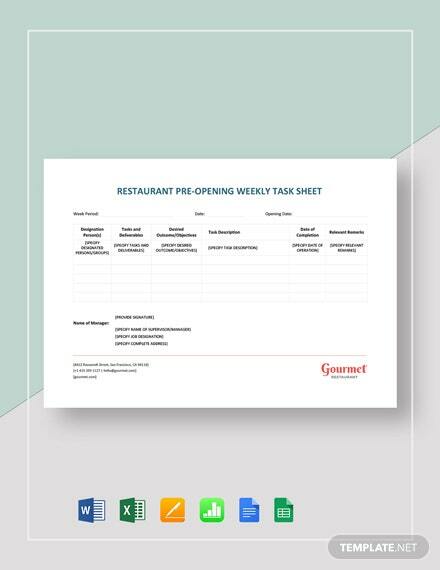 The document will make it easier for your +More business to recruit employees and maintain department records, among other necessary work, so download this file for easier task management now.